See why we’re rated 5 Stars on Facebook, Google & Free Index by students in Wolverhampton, West Bromwich, Birmingham, Walsall and across the region. DGN aim to help you become a safe driver and pass your driving test as quickly as possible. We have helped over one thousand customers pass their driving test and gain independence. 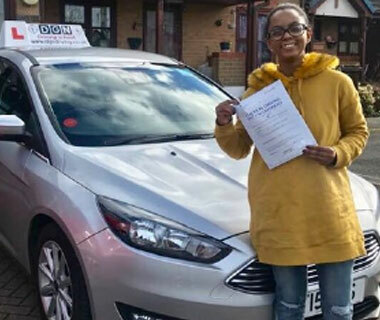 Our expert driving instructors ensure that driving lessons are tailored to meet the needs of each individual and all driving lessons are structured with a clear goal. Try a lesson with DGN and join our ‘success stories’ list! We have a number of great Driving Lesson deals for you to choose from. Allowing us to tailor your driving lesson to your needs. We love what we do and our customers do too. Watch our customer testimonials to find out why we’re right for you. 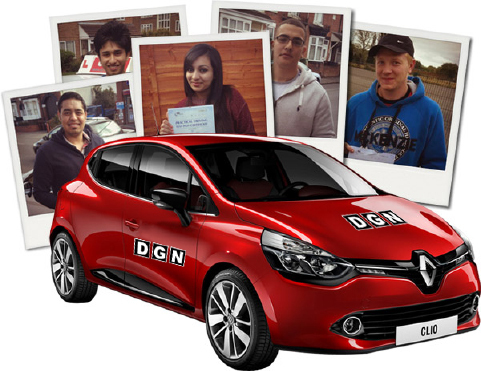 If you’re a driving instructor looking for a driving school that will always keep you busy then DGN is the right choice for you. Even before you start learning to drive, benefit from our online tuition. Go to our online driving theory test you can also preview the hazard perception test here, getting practical demonstrations and knowledge of your local area will give you a head start and provide support outside of your personal driving instruction. Having passed your driving test we continue to offer learning support with our Pass Plus advanced instruction and motorway driver training. 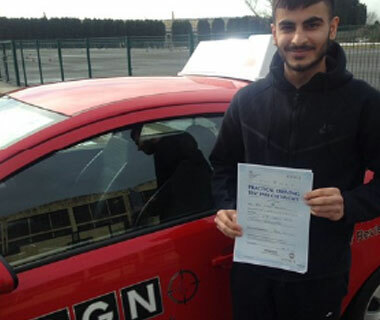 If it’s your first time in the driving seat or even if you have already started to learn to drive, with DGN Driving School you will be on your way to passing your driving test, with our friendly professional driving instructors you will feel relaxed and confident as you learn to drive its simple, it’s easy, for your first lesson just give us a call or book online. We are a local driving school with quality, patient and friendly ‘fully qualified only’ driving instructors. 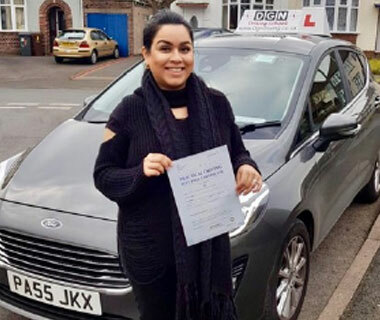 We take great pride in teaching people to drive and use the latest modern techniques to ensure our learners pass first time. Here at DGN, we believe in giving our customers great value and therefore keep our prices low and offer great deals. Most importantly. our instructors will not waste your time! (The UK’s best loved business directory).